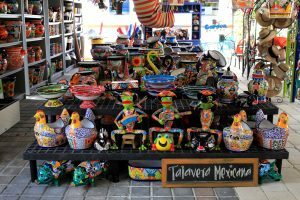 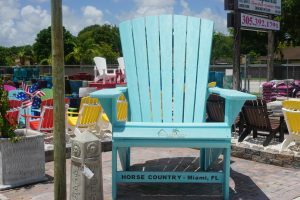 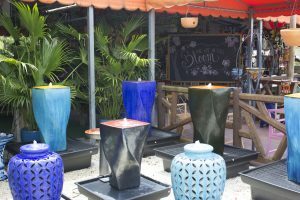 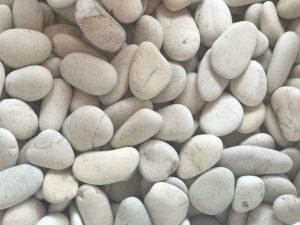 From ceramic pottery and supplies for container gardening, to decorative Talavera planters and home accessories, Casaplanta has one of the most impressive selections in Miami. 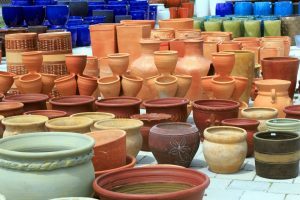 Whether you live in an apartment and are just looking to add some color to your balcony, or you're enhancing your backyard with potted trees and flowers, we're sure we have the perfect pot or home accessory for your design. 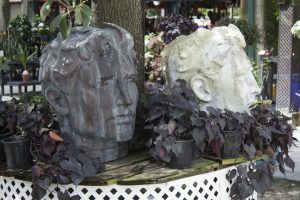 Stop by and browse hundreds of ceramic pots, planters, and sculptures, and make your garden come to life.